Our programs have helped thousands of women get stronger, build muscle, lose fat, improve performance and more. If any of these programs interest you consider becoming part of the WWLW Online Community where you get ALL of our programs and more. For personalized online coaching click HERE (Coming Soon). 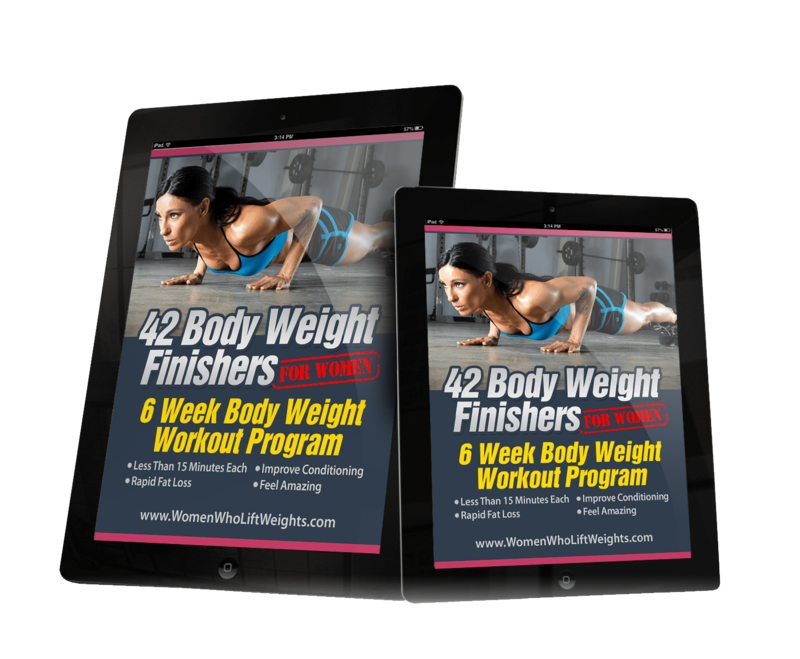 Burn Fat, improve conditioning and feel amazing in these short but intense body weight “finisher” workouts combined with a 21 day meal plan. These workouts can be done with body weight anywhere in 15 minutes or less. Want to learn more about lifting weights?Our Learn To Lift Weights program covers the basic exercises and explains them in detail. Learn to Squat, Bench Press & Deadlift. Also includes a 6 week intro to lifting program. Is it a goal of yours to do a Pull Up? 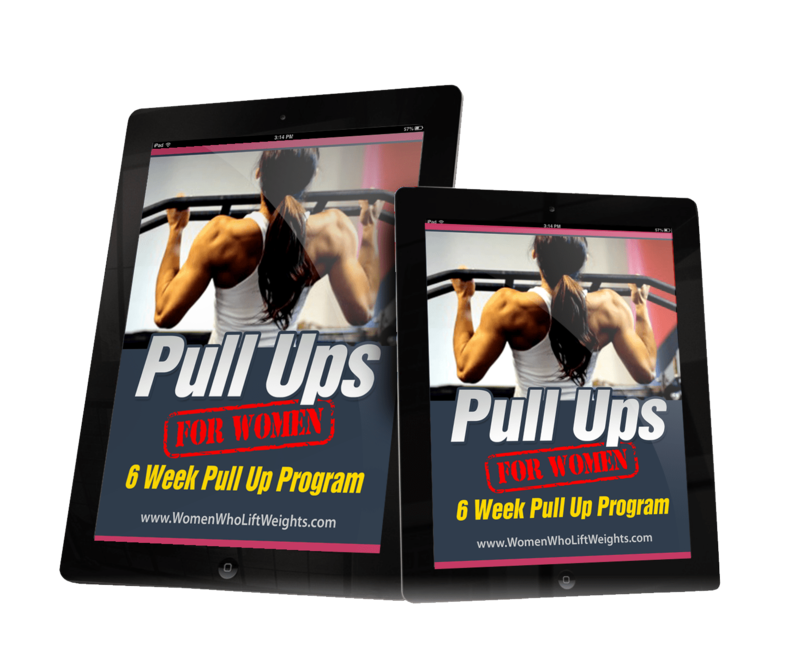 Our 6 Week Pull Up Program takes you day by day and step by step to doing your first pull up and more. Want to add some big weight to your squat? Our 6 Week Squat Program takes you day by day and step by step, workout by workout to help you develop a stronger squat. Confused about what to eat, how much to eat and when to eat it for results? 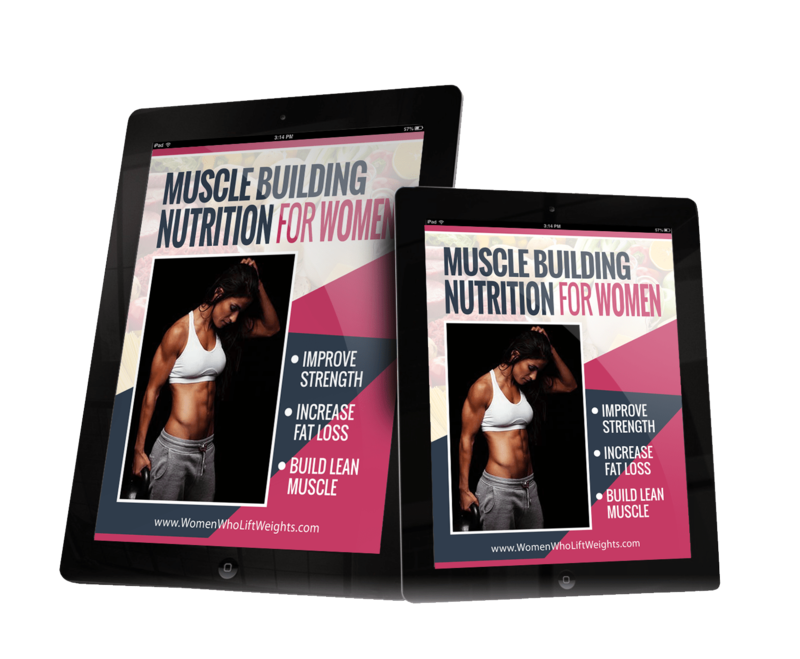 Our Muscle Building Nutrition For Women Program will simplify all your nutrition questions. A 6 week program with a big focus on bench pressing and squatting. Want to take your bench press and deadlift strength and technique to another level? This program is perfect for you. Burn Fat, improve conditioning and feel amazing in these short but intense body weight “finisher” workouts. These workouts can be done with body weight anywhere in 15 minutes or less. Build a Bikini Body in only 6 weeks! Lose unwanted inches, improve curves, improve muscle tone. Look and feel amazing.